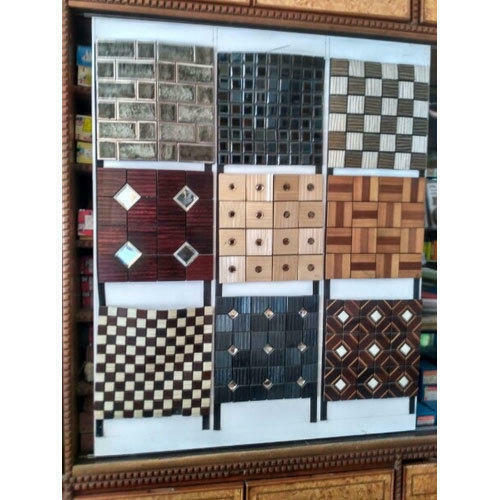 Our company has gained name and fame in presenting Decorative Wall Tile. Commenced in the year 1988 at Hyderabad, Telangana, we “Sri Priyanka Traders” are a Partnership based company involved as the wholesaler, trader, retailer and distributor of Vehicle Polish Spray, Safe Locker, Door Handle, Bathroom Accessories and more. These offered products are tested on well-defined parameters by our quality auditors. Under the mentorship of “Vamsi Chowdary (Partner)” we have gained name and fame in the market.